Nov. 24 (Bloomberg) -- Bill Gross, who runs the world’s biggest bond fund at Pacific Investment Management Co., increased his holdings of government-related debt to 63 percent, the highest proportion since July 2004. Gross boosted his $192.6 billion Total Return Fund’s investment in Treasuries, so-called agency debt and other U.S. government-linked bonds from 48 percent of assets in September while reducing his position in mortgages to the smallest since May 2004, according to data on Pimco’s Web site yesterday. 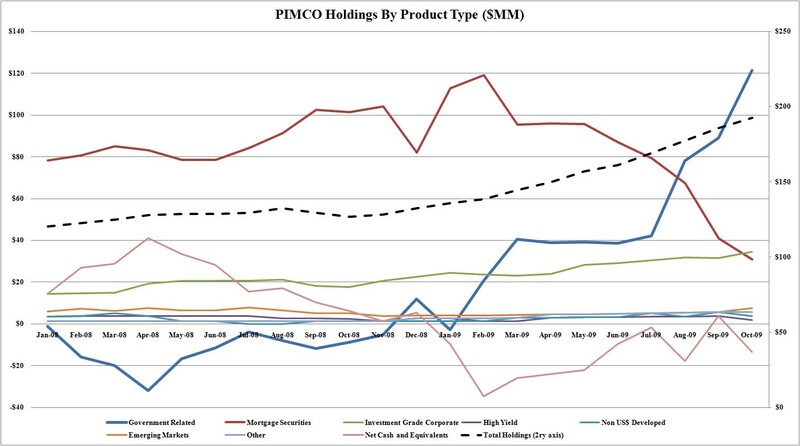 PIMCO dumped their mortgage holdings for shorter term Government paper. Over $80 billion worth. That the taxpayer picked up. 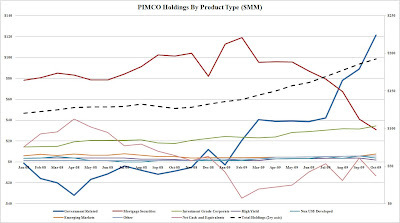 PIMCO front ran the QE from Bernanke, who willy nilly bought hundreds of billion worth of mortgage paper. 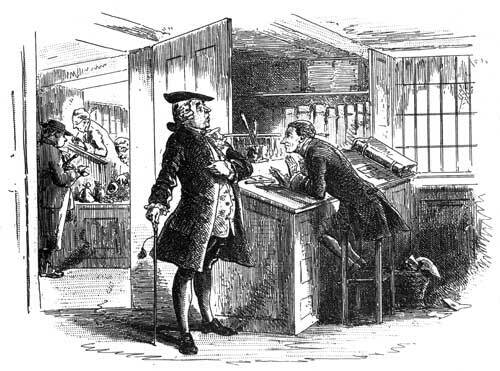 And Gentle Ben, bought it from PIMCO, who got his willy in front of the taxpayer, to take another piece on the Government bailout of those institutions closest to the Fed. The fund’s holdings of mortgage debt fell to 16 percent of the portfolio by market weight from 22 percent the month before, matching their smallest percentage of the assets since May 2004. Gross also boosted the world’s biggest bond fund’s holdings in mortgage-backed securities to 86 percent of total assets, up from 83 percent last month, according to the Newport Beach, California-based company’s Web site. Graphically, it looks like this courtesy of ZH. The red line is PIMCO's mortgage holdings, the blue line is the newly purchased shorter term Government debt. 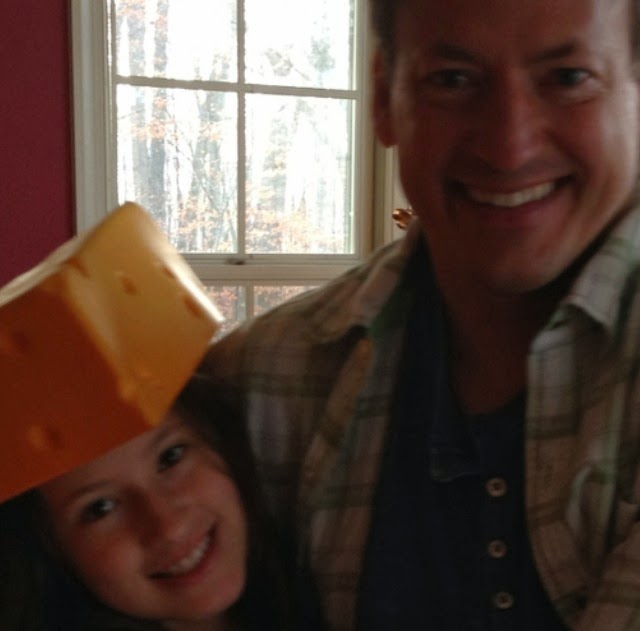 So on behalf of PIMCO, I'll thank the taxpayer for the giant stipend! Note:It's advisable to fill out the short form.Let them call you back.The line is always busy due to so many customers.